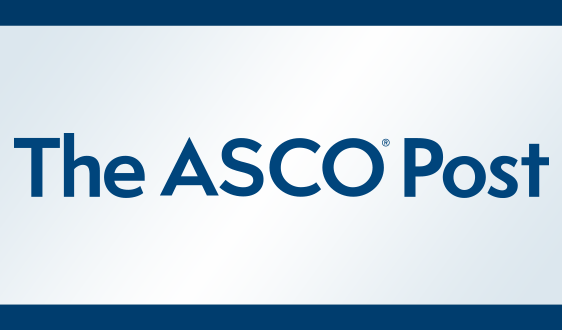 ASCO International supports the professional development of early-career oncologists from all over the world. 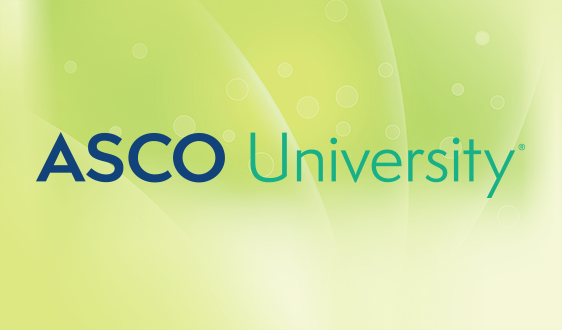 Read below to learn more about ASCO’s mentoring and research collaboration programs, fellowships, and grants. The ESMO/ASCO Recommendations for a Global Curriculum in Medical Oncology are a set of common guidelines with a global perspective. The guidelines outline the clinical training required for physicians to qualify as medical oncologists. 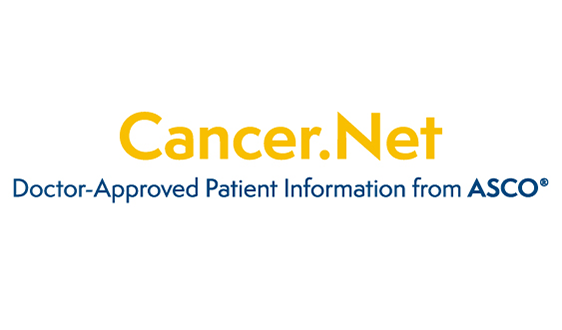 The curriculum was updated by ASCO and ESMO in 2016. 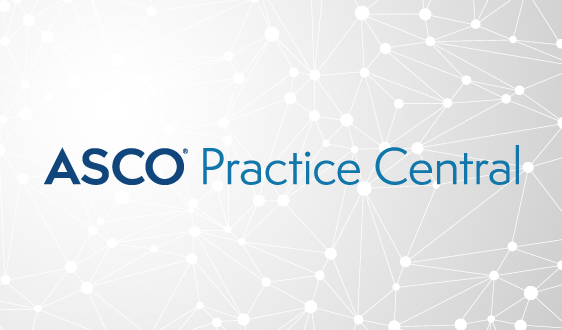 Find out more about the updated curriculum in the ASCO Connection article, "New Edition of ESMO/ASCO Global Curriculum in Medical Oncology Sets Standards for Modern Training." 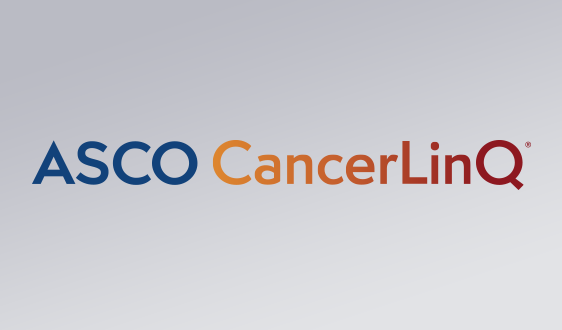 The Virtual Mentor program pairs early-career oncologists with senior ASCO member mentors with similar professional interests. Mentors and mentees communicate via email, phone, and video-conference to work towards several short- and long-term goals over the course of a year. 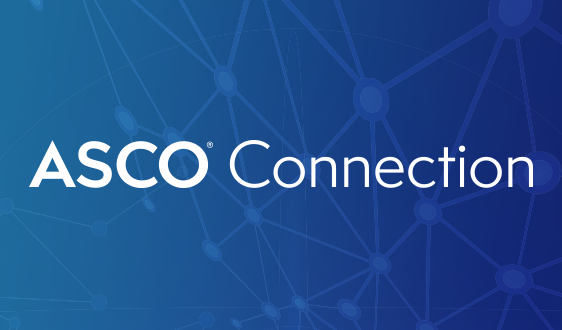 Read more about the Virtual Mentor program in the ASCO Connection article, "A Mentor in the U.S. and a Mentee in India Discuss Breast Cancer Cases Over the Phone—and in Person: An ASCO Virtual Mentor Program Experience." The International Development and Education Award (IDEA) provides support for early-career oncologists in low- and middle-income countries (LMCs). The goal of IDEA is to facilitate the sharing of knowledge between oncologists in LMCs and senior ASCO members. 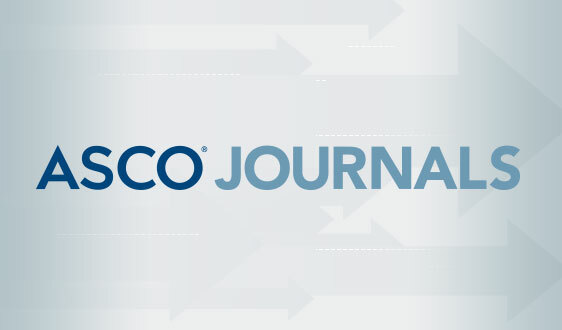 In addition, IDEA recipients will also receive three years of complimentary ASCO membership, including a subscription to the Journal of Clinical Oncology. Once they return to their countries, IDEA recipients are expected to share the knowledge and training they received in the program with colleagues in home institutions. The hope is that recipients will serve as agents of change to improve cancer care in their countries. 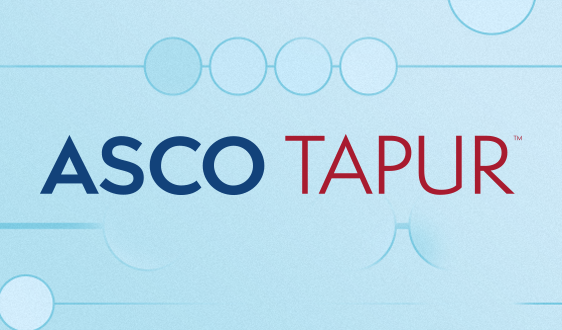 Read the ASCO Connection article, “From Azerbaijan to America: IDEA Recipient Learns From Top Cancer Centers, Leaders in the Field,” to learn about one doctor’s experience with the International Development and Education Award. The IDEA in Palliative Care (IDEA-PC) is similar to the IDEA program but with a focus on medical education in palliative care. IDEA-PC recipients are expected to share the knowledge and training they receive through the program with colleagues in their home countries once they return, and to work to integrate palliative care into their oncology practice settings. The Long-term International Fellowship (LIFe) provides early-career oncologists in low- and middle-income countries (LMCs) the support and resources needed to advance their training by deepening their relationship with a mentor in the United States, Canada, or the European Union. During the one-year fellowship, recipients receive valuable training and experience, which they use to effect change in cancer care in their home country. The Global Oncology Young Investigator Award provides research funding to early-career investigators to encourage and promote quality research in global oncology and to develop the next generation researchers to address global health needs. 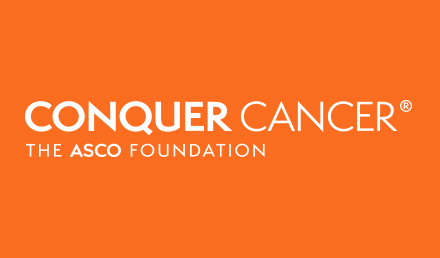 Global oncology refers to the application of the concepts of global health to cancer and implies an approach to the practice of oncology that acknowledges the reality of limited resources in most parts of the world.